Our list of resources is a work in progress because we’d like to include, mainly local, but also a few national and international organizations for direct services and policy influence. In fighting for the peace and freedom of our communities, it is fundamental that all people have access to basic human services. We want this page to be a place where members can get familiar with agencies on the local level, either as a directory for people who may be in need of services, or because you or someone you know may want to get involved or collaborate with them! Feel free to contact us about organizations that aren’t on the list – we don’t know everything (but we’d like to), so we can add them to the page. And check back often as this page gets longer and longer! For advocates, survivors and allies, End Domestic Abuse Wisconsin is the only statewide coalition led by social policy advocates, attorneys and experts working to support, connect, equip, empower and lead organizations for social change to end domestic abuse because everyone deserves dignity and safety. Members provide support and multidisciplinary feedback to staff members, campus units, and community offices in order to share knowledge of relevant laws and reporting expectations for UW-Madison, strengthen campus procedures, practices, and policies regarding gender-based violence, sexual assault and harassment, dating violence, and stalking. Provides personal and professional development for mothers who mother from the margins of society, programming around narrative-changing, self care, and legacy-making, presentations and workshops for employers, churches, organizations – anyone wanting to support the mission and contribute to changing the narrative. A community action group that promotes awareness about modern-day slavery and advocates cooperative community responses to reduce the incidence of human trafficking in Dane County. We bridge knowledge with action. Our focus is local. Our awareness is global. Promoting Awareness, Victim Empowerment (PAVE) is a student organization dedicated to preventing sexual assault, dating violence and stalking through education and activism. We reach out to students through our interactive peer education workshops, campus outreach events, and awareness raising campaigns. UNIDOS exists to empower the latinx community to break the cycle of domestic violence, end sexual assault and promote healthy family systems. 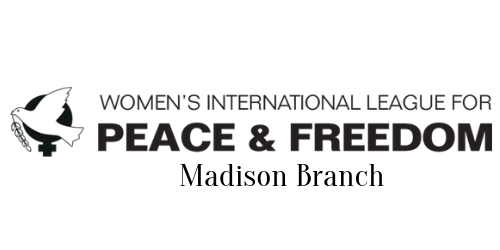 Promoting the advancement of women and girls in Wisconsin through expanding conversations, actions, examining intersections through communication, advocacy, and connections, and combating racial, socioeconomic, and gender inequalities. WCASA is a membership agency comprised of organizations and individuals working to end sexual violence in Wisconsin. Among these are the 56 sexual assault service provider (SASP) agencies throughout the state that offer support, advocacy and information to victims of sexual assault and their families. An international organization whose local group is a network of local professionals who meet once a month (September – May) to collectively plan activities which support service and advocacy projects, fundraising, and educating the public through community awareness programs. Fights for the education, financial stability, and health of everyone in Dane County through advocacy, community-building, data collection, and a variety of direct services. Provides help in applying for Permanent Residency, Citizenship, Work Permits, Status Adjustments, and Deferred Action through the US Customs and Immigration Services (USCIS) as well as finding public defenders, translators, housing, and employment. Formed in partnership with Voces de la Frontera and Centro Hispano, Dane Sanctuary organizes congregations and organizations to provide physical sanctuary to our immigrant friends and neighbors who are at risk for deportation. Helps with resettlement, including initial housing, food, clothing, school enrollment for children, English lessons, and assistance with job placement. Provides representation to immigrants and refugees in immigration and family law, as well as protection orders. 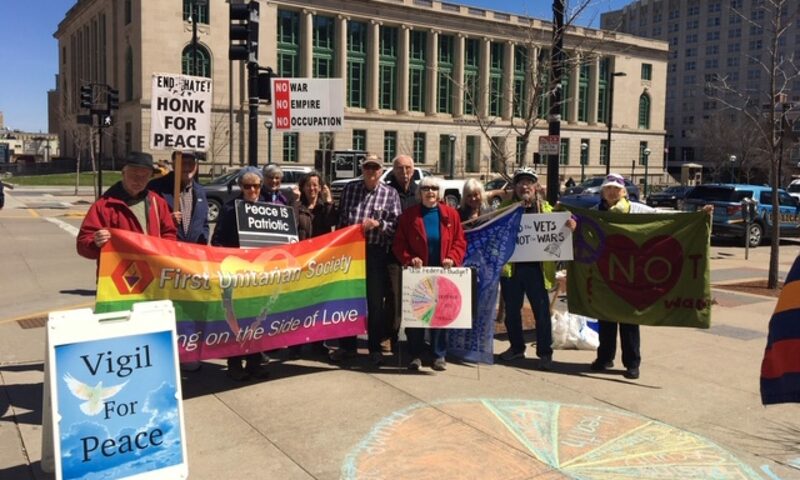 WNPJ works in collaboration with other organizations for Wisconsin’s 21st Century Sanctuary Movement, providing a toolkit for those wanting to get involved, and bilingual resources and trainings for immigrants and allies to the sanctuary movement.